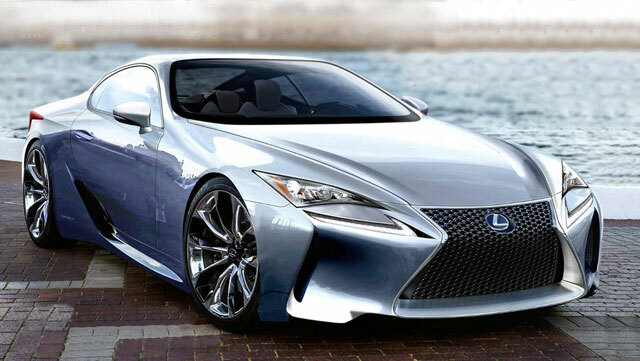 What Should the Next-Generation Lexus SC Look Like? 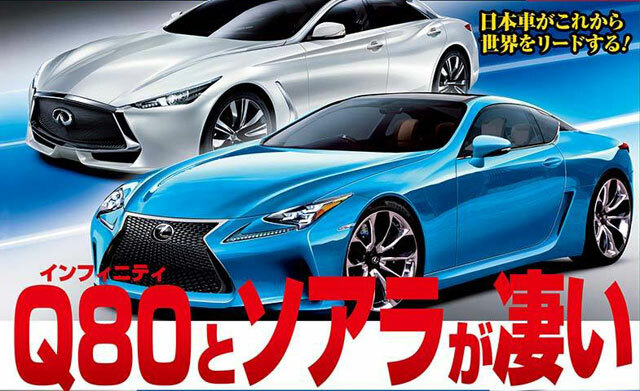 For the cover of their latest issue, Best Car has taken a guess at what the rumored next-generation Lexus SC might look like. Before the RC F was released, I would have thought these designs were too “concept car”, but now I’m convinced that the next Lexus coupe will stay true to the LF-LC concept. Of course, I also expect the design will be modernized and adjusted — after all, the LF-LC was released three years ago and the Lexus design has matured quite a bit. So how accurate do you think these renderings will be?